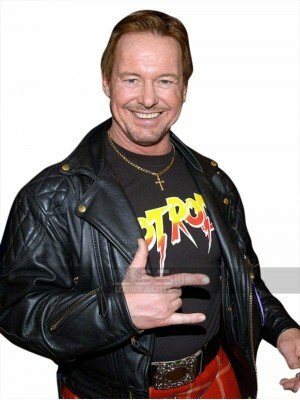 They Live is an old Hollywood sci-fi horror movie in which Roddy Piper plays the character of the protagonist. 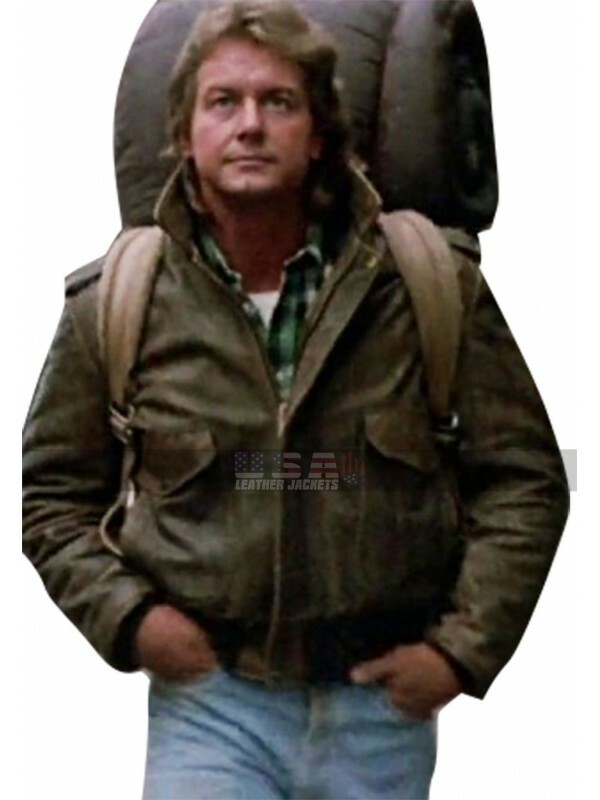 He finds that elite ruling class consists of many aliens who are manipulating human beings. 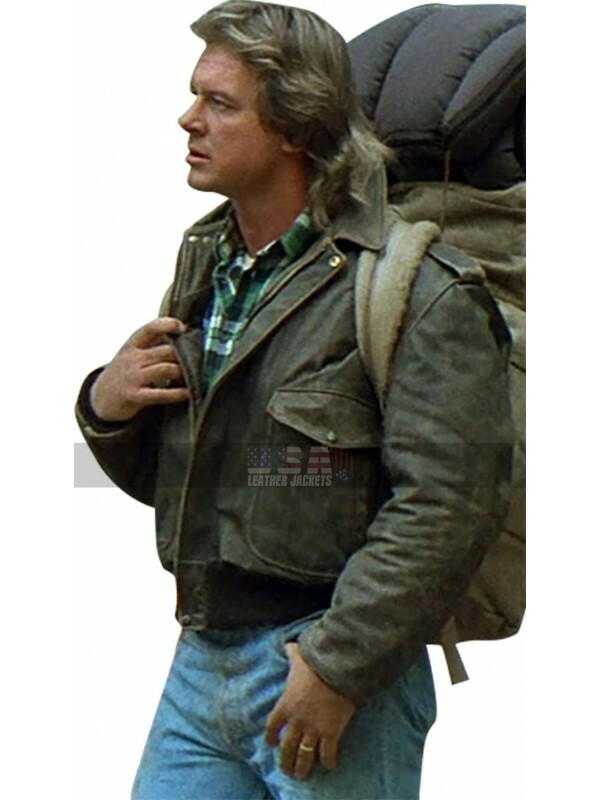 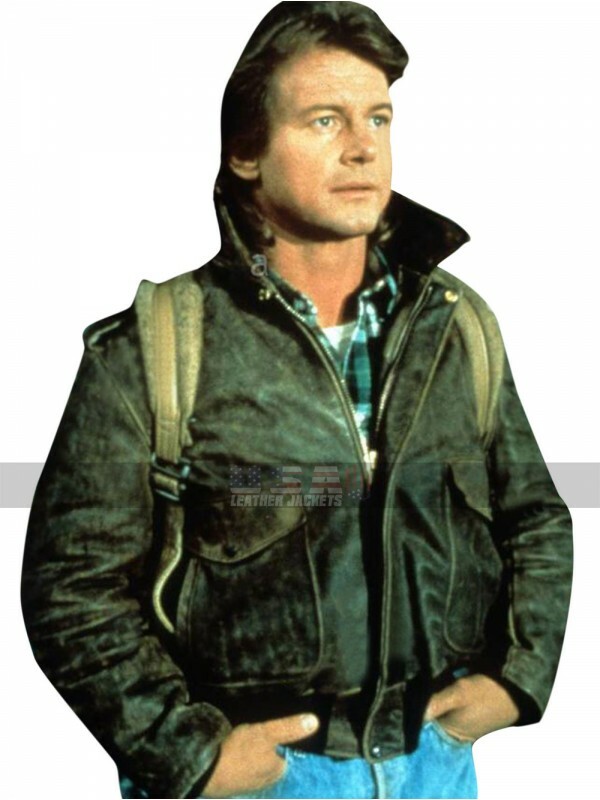 Roddy wears a short brown color leather jacket in the movie that makes him look stylish and macho. 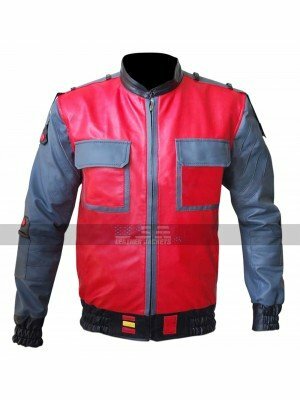 This replica jacket gives you a chance to look and feel just like the character of Roddy Piper. 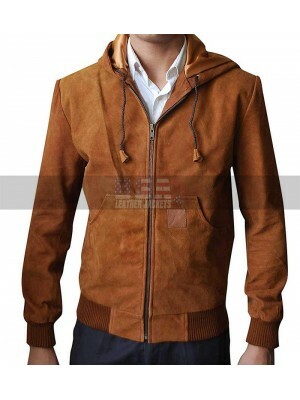 It is indeed a very stylish outerwear that will make you look handsome and different from all your friends. 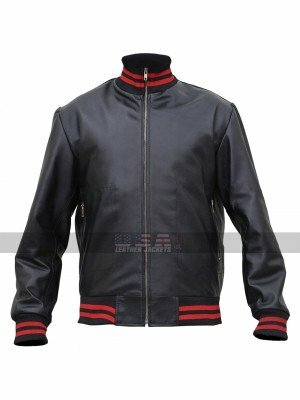 You can wear this short jacket casually in the outdoors to give a big boost to your personality. 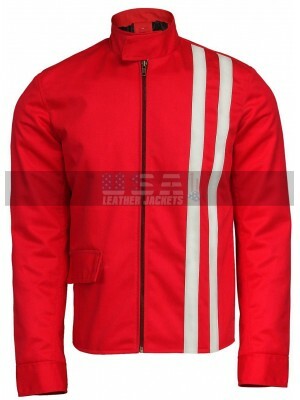 The jacket has a short zip at the front for closure and a button at the end to give a very unique closure. 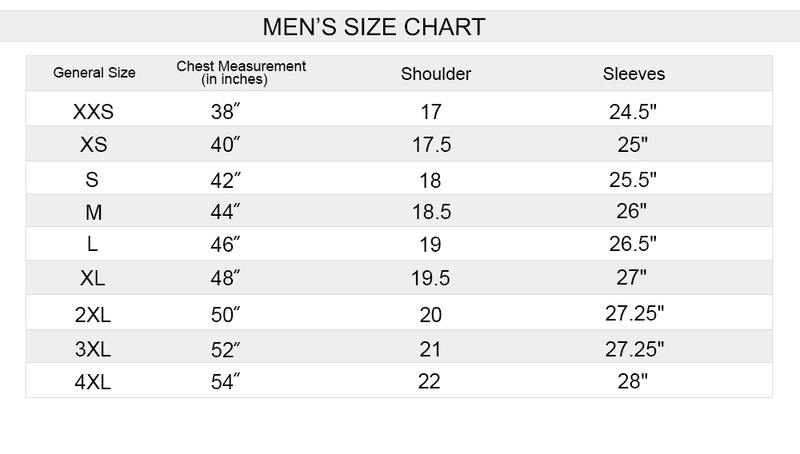 It boasts of two large pockets with buttons on the chest. 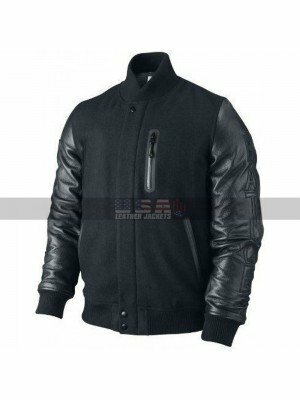 Line4d with viscose on the inside, this jacket has been designed to provide maximum comfort to you. 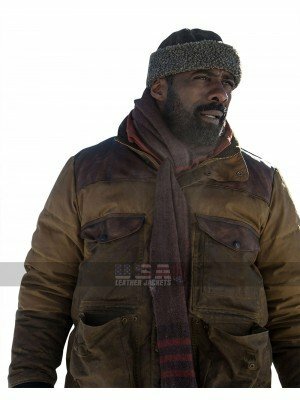 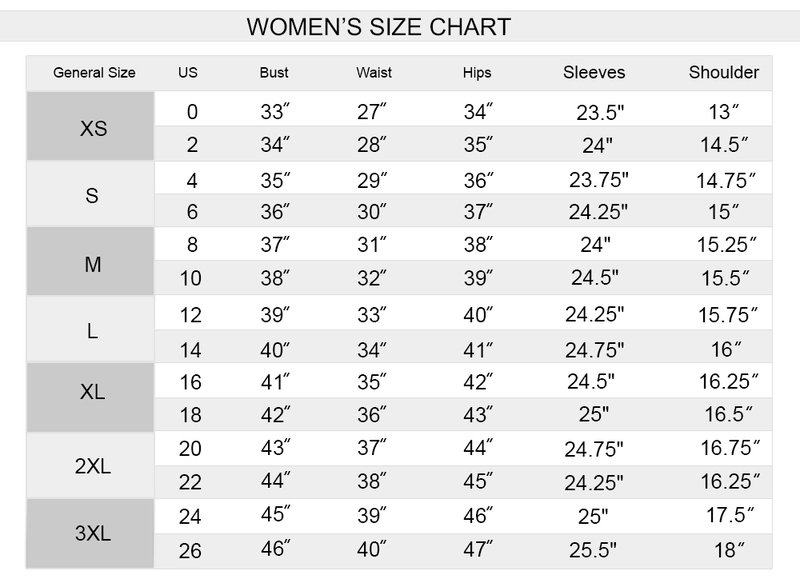 This superb jacket is one such amazing kind of jacket which ..
Back To The Future 2015 Tyler Dunivan Bomber Jacket Celeb..
Idris Elba The Mountain Between Us Brown Jacket A tough l..
Roderick George Toombs Leather Jacket Collection of jacke..